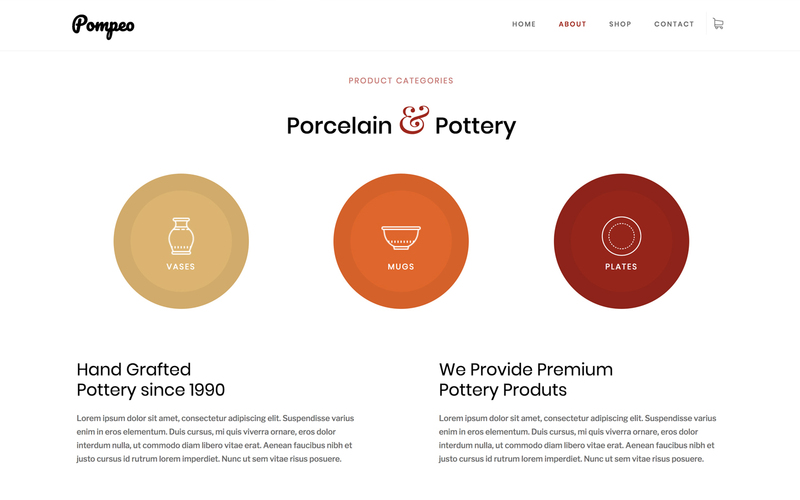 Pompeo is a Pottery & Ceramics Webflow E-commerce template - this template is unique, clean & simple. 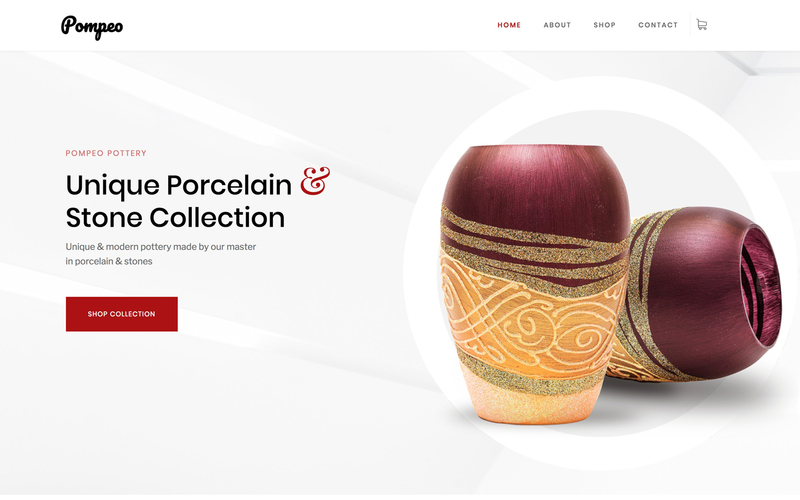 It is an ideal web solution for modern pottery classes, pottery workshop, ceramics store, pottery supplies shop & events. 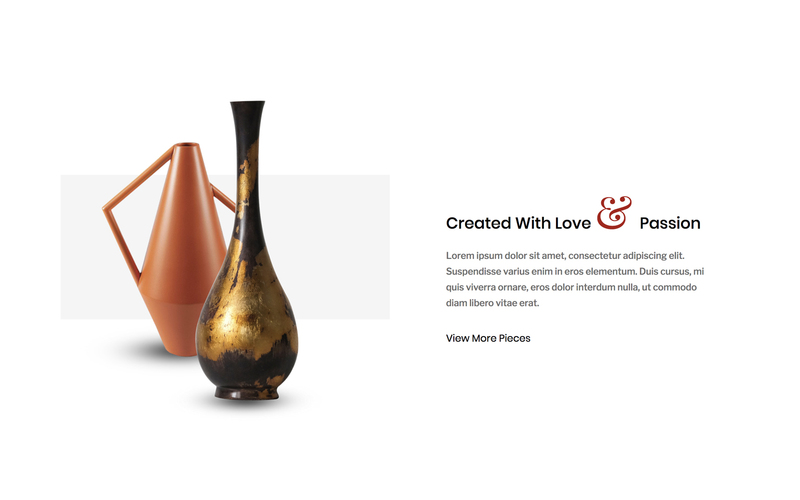 Pompeo is a Pottery & Ceramics Webflow ecommerce template – this template is unique, clean & simple. 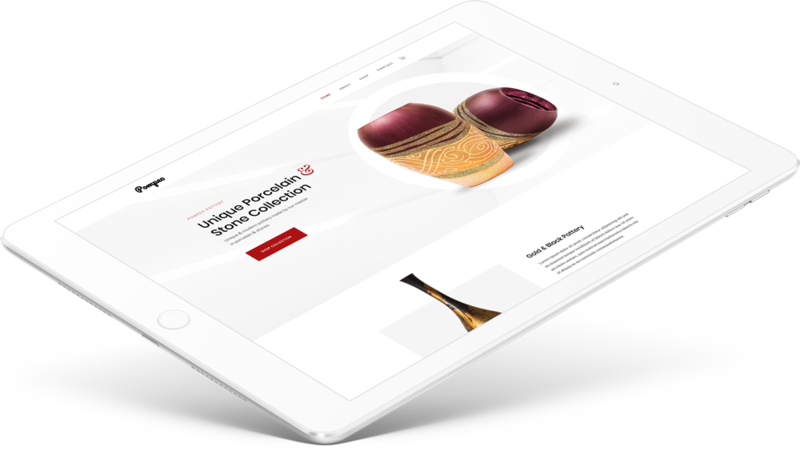 It is an ideal web solution for modern pottery classes, pottery workshop, ceramics store, pottery supplies shop & events. It is also perfect for individual potter and handmade shop: Plates, Mugs, Dishes, Bowls. Homepage Layout – Pompeo has an authentic homepage and an unique hero section. 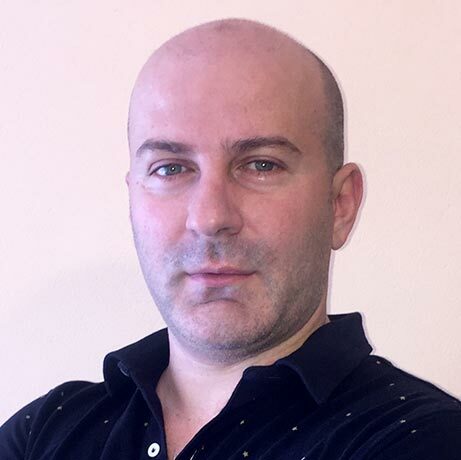 Ecommerce – the elements of the ecommerce is perfectly styled and very easy to customize it. 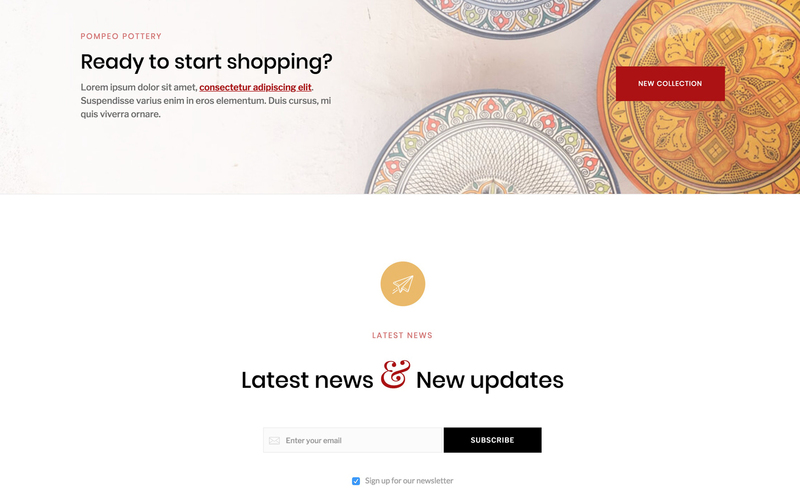 ‍Beautiful Typography – Includes carefully curated font pairs complementing a wide range of design styles allowing you to completely change the look and feel to suit your needs. 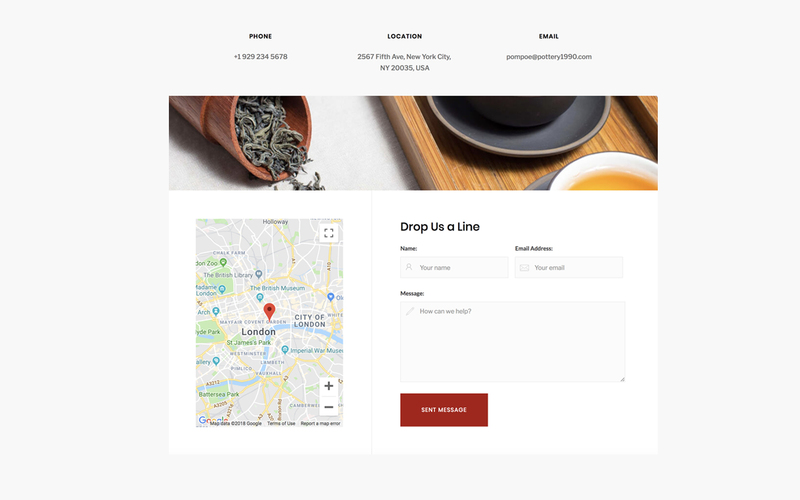 ‍Working Contact Form – the elements of the contact form is perfectly styled and very easy to customize it. Don't forget to check other amazing Templates.